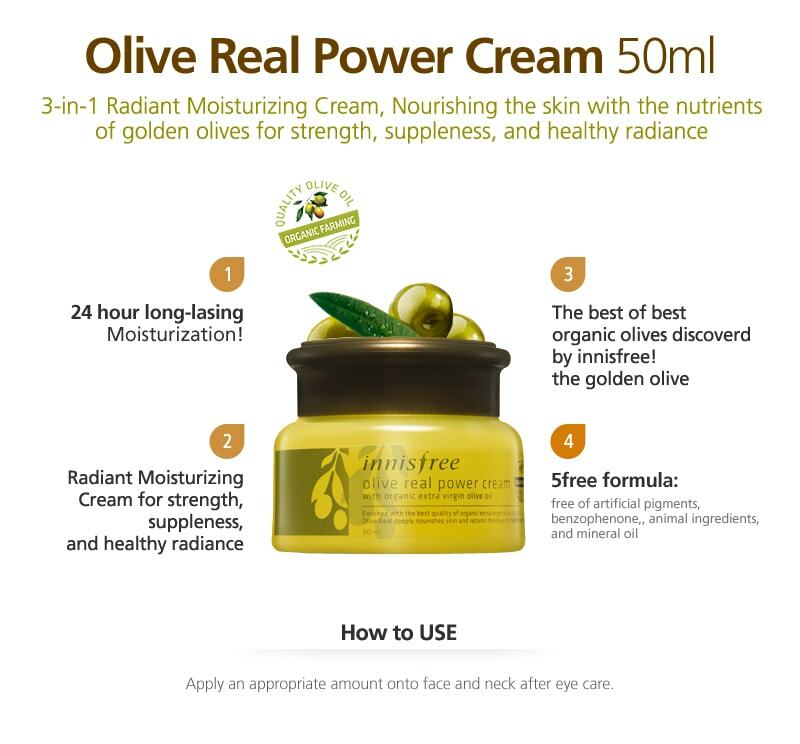 The Innisfree Olive Real Power Cream has a voluminous creamy texture and is formulated with no harmful ingredient and is a glossy moisturizing cream that adds life to rough skin. 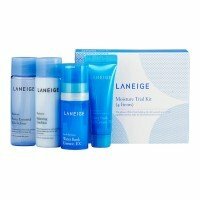 You can fix every dry spot with its rich essence and helps in providing a healthy, radiant and superb skin. Try out this famous Korean cosmetics product and feel real power of olive. Look ecstatic and young with the new anti-aging Innisfree Perfect 9 Repair Cream. A famous Korean s..
Refresh your skin with this Olive Real Oil Mist from Innisfree! This Korean skincare product is for..
Nourish your face with a snail type product, use the Mediu Real Snail Power Cream from Leaders Clini..